Our Equine Reproduction Centre – Mid North Coast Equine Reproduction Centre (MERC) is located at Hampden Hall on 50 acres of improved pasture. The centre is custom designed and purpose built facility specifically as an equine reproduction centre. It houses a resident herd consisting of around 80 recipient mares that are available for embryo transfer programs. There is a modern well equipped laboratory, adjacent to multiple breeding crushes and over 40 day yards to efficiently manage the massive workload experienced during the breeding centre. 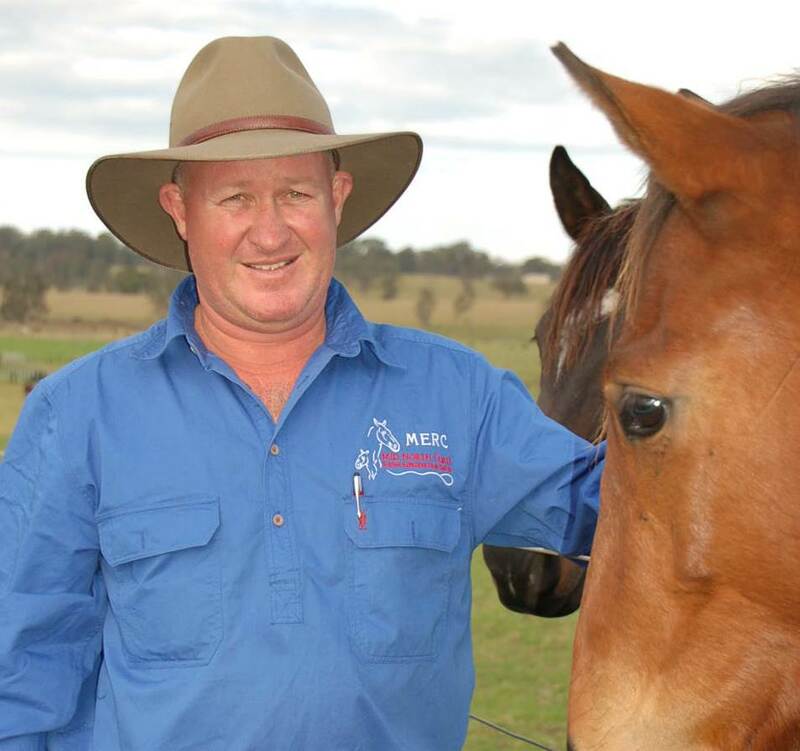 Andrew Bennett personally manages the equine centre and prides himself on keeping his horse owners well informed on the latest techniques, up to date with their horses progress and most of all providing the best possible results from their breeding programs. MERC is committed to personal care for all horses agisted at the property for any purpose. They are all hand fed daily as well as being able to graze on the lush green pastures at Hampden Hall.